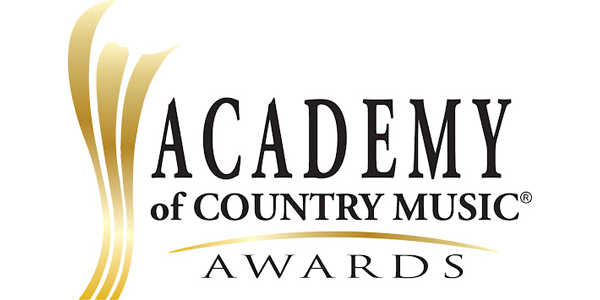 #AceMediaNews – USA:April.08: As with many awards ceremonies (the GRAMMYs come to mind), once the main telecast begins, many of the evening’s awards will already have been given out—and the Academy of Country Music Awards are no different. The ACMs revealed this week the recipients of some of its awards prior to the main ceremony, held April 19 in Arlington, Texas. In particular, Alabama were given the Career Achievement Award, which in the past has been snagged by Toby Keith, Tim McGraw, Faith Hill and many more. In a similar vein, Loretta Lynn was awarded the Crystal Milestone Award after Lynn celebrated her 50th anniversary in country music in 2014. Meanwhile, Luke Bryan attained the Gene Weed Special Achievement Award for his stupendous 2014 that saw him continuing to promote the behemoth 2013 record Crash My Party, while the Jim Reeves International Award went to Eric Church after a successful European tour last year.